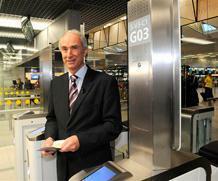 Today, Minister for Immigration, Integration and Asylum Policy Gerd Leers launched a trial scheme for an automated border control system at Schiphol airport. 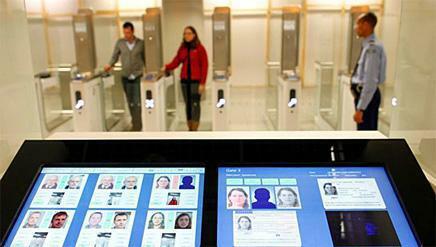 Using electronic gates equipped with facial recognition, passengers’ identity is compared with the digital photographs in their passports. The system can also identify forged passports and wanted persons. The Ministry of the Interior and Kingdom Relations, the Royal Military and Border Police and the Schiphol Group are responsible for this project. The system was developed by Accenture, and will be produced in collaboration with VisionBox.